You are here: Home / Subject / Consumer Engagement / Your destination needs to offer visitor servicing through social. Here’s why. 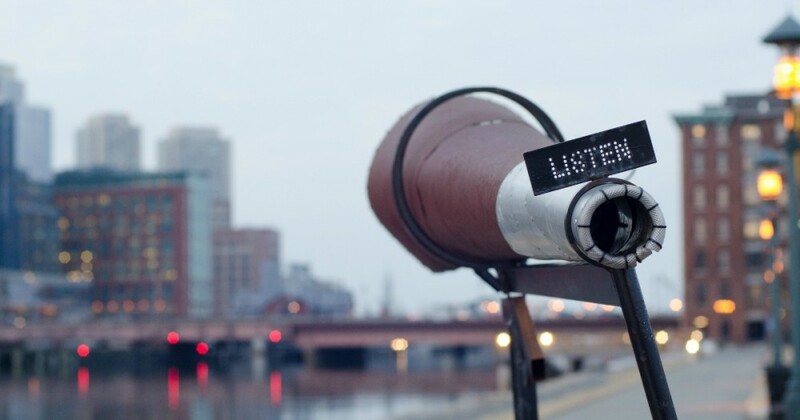 Is your destination listening and responding to its visitors online? If not, you have work to do. The State of Social Customer Service report from Conversocial published in August 2016 shows that now more than ever, businesses all over the world are responding to consumer queries and feedback via their social channels. This trend creates a huge opportunity for destinations. Destination marketing organizations (DMOs) can coordinate and equip their tourism operators to provide better social visitor servicing (as Destination British Columbia is doing) across the whole destination. Going above and beyond to help future travellers customize and plan their trips may lead them to stay in your destination longer and find greater value during their stay. 54% of consumers now prefer to use new messaging channels like SMS, Facebook Messenger, Twitter and WhatsApp to communicate with brands. A personalized response from your destination marketing organization (DMO) strengthens brand loyalty and increases the chance that consumers will talk positively about your destination to their friends and followers. This points to the importance of online word-of-mouth promotion. Consumers want an effortless customer service experience. The report says that 45% of users named “Ease of Use” as the most important aspect of social customer service. The customer or visitor service experience will reflect on your destination and how visitors perceive it. Respond to customers in a timely fashion. In this day and age where information is so readily available, consumers want answers instantly. If your DMO uses social as a platform for customer service, it is important to consider this when planning, as it can play a big part in enhancing the customer service experience. Why is visitor servicing through social media important for your DMO? It allows you to see your destination from the visitor’s perspective. By better understanding consumer travel behaviour, you’ll get to know your visitors’ needs and wants, and their likes or dislikes. The data collected through visitor servicing can be used as research to help improve the destination experience. Learning how to best respond to people who talk about your destination online (they already are) can help improve your offerings, reputation and social presence and affect people’s travel decisions. It shows that you genuinely care and are committed to engaging in a helpful and personable way. For example, Tourism and Events Queensland collaborated with Destination Think! on a “Surprise and Delight” campaign that enhanced the destination’s brand online by providing real value to visitors. In short, visitor servicing through social media is becoming an even more important way for destinations to help visitors plan and enjoy their trips to the fullest. Does your DMO provide visitor servicing through social media? Tell us about it in the comments.